It’s almost graduation season! If you’re looking for nice graduation invitations to celebrate someone special this year, look no further. 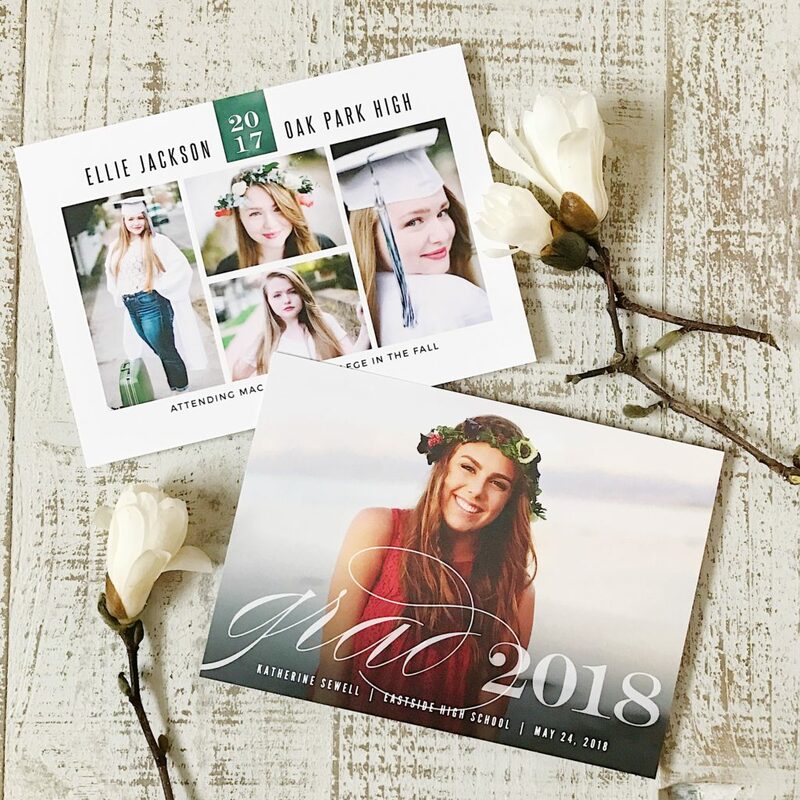 Basic Invite has you covered with everything you need from high school graduation party invitations and announcements, to custom printed envelopes and thank you cards. 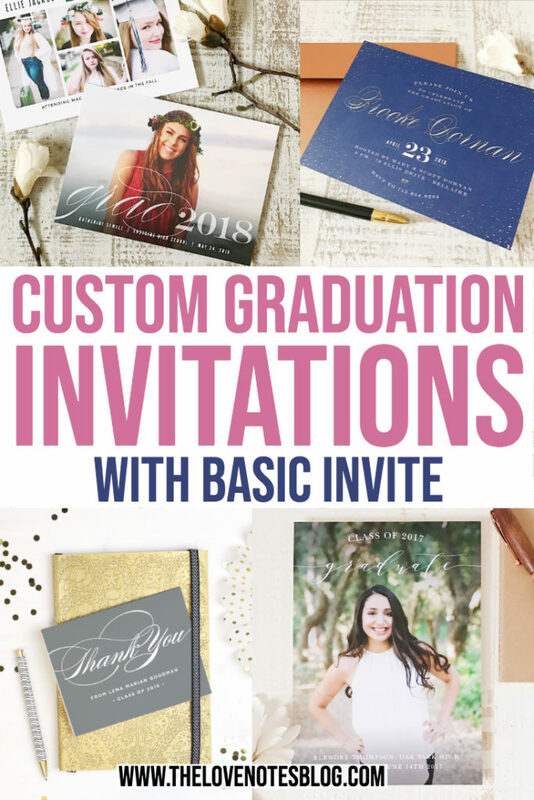 Read on to see everything Basic Invite has to offer when making your own custom invitations & how you can get a discount on your order! 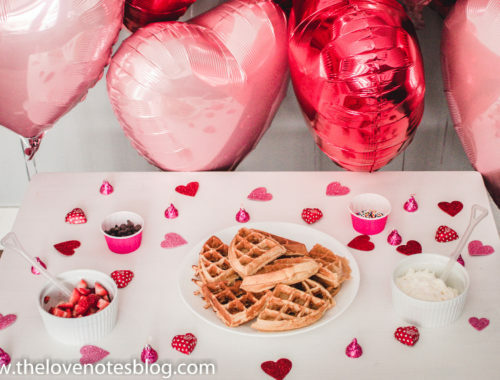 Thank you, Basic Invite, for sponsoring this post! As always, thoughts and opinions are my own. When I’m creating invitations online, I’m looking for the ability to put my own spin on it & connect it to my party theme. I want it to feel unique to my event, not just a generic card that anyone could find anywhere– & that’s what makes Basic Invite so great! 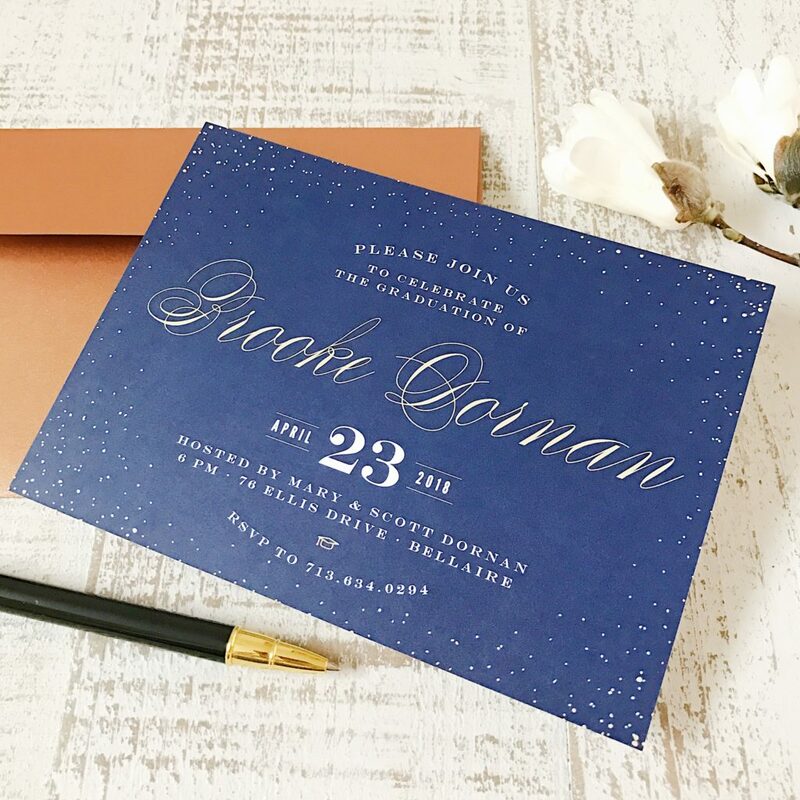 With basically unlimited color options and instant previews online, you can customize your invitation down to the last detail. 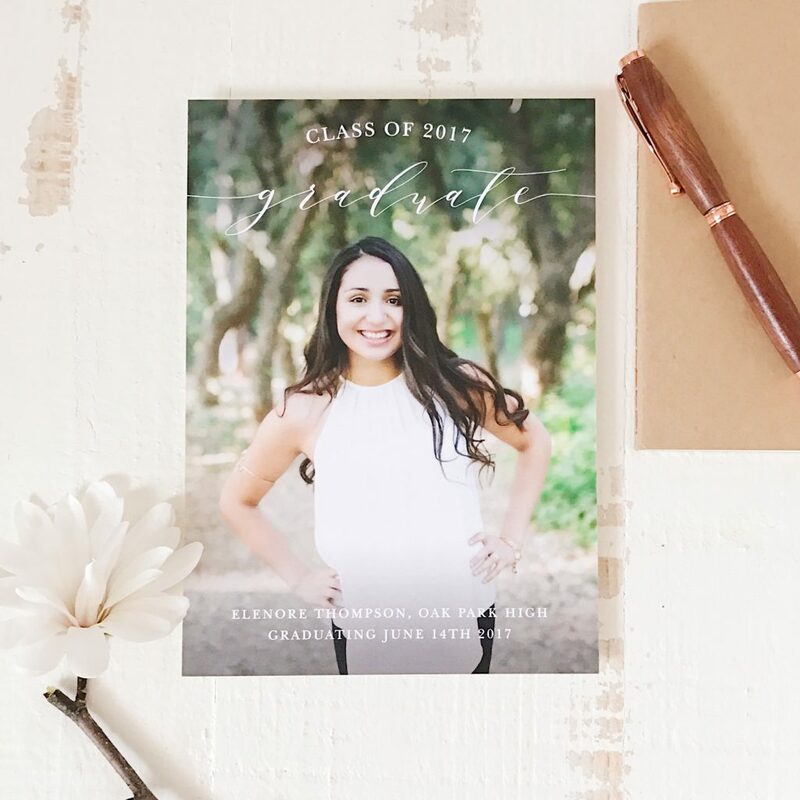 In addition to the instant previews online, you can order a printed sample of your invitation so you can see the end product before you place your final order. You’ll know exactly how it’s printed, what it looks like, & what it feels like so you can make sure it’s just the way you want before you purchase. If you’re looking for a truly elegant design, you can customize your order with raised or flat foils. 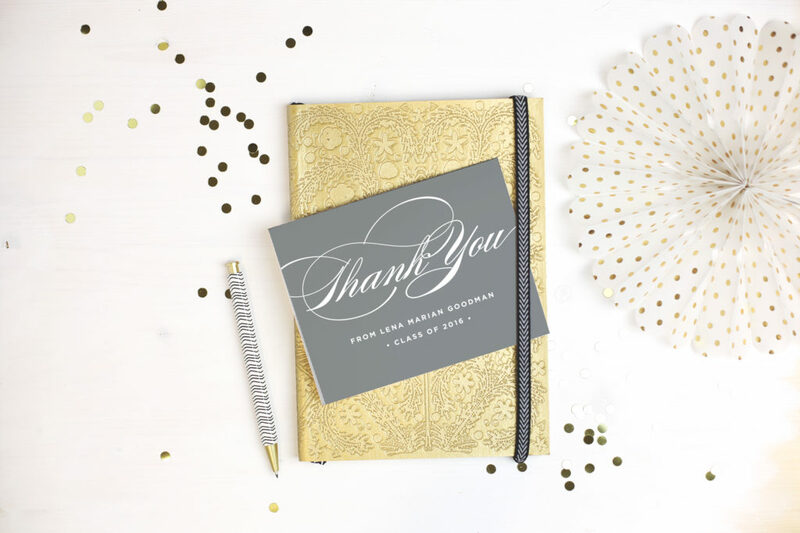 These beautiful foils are offered in gold, silver, & rose gold, & will instantly elevate any design you create! 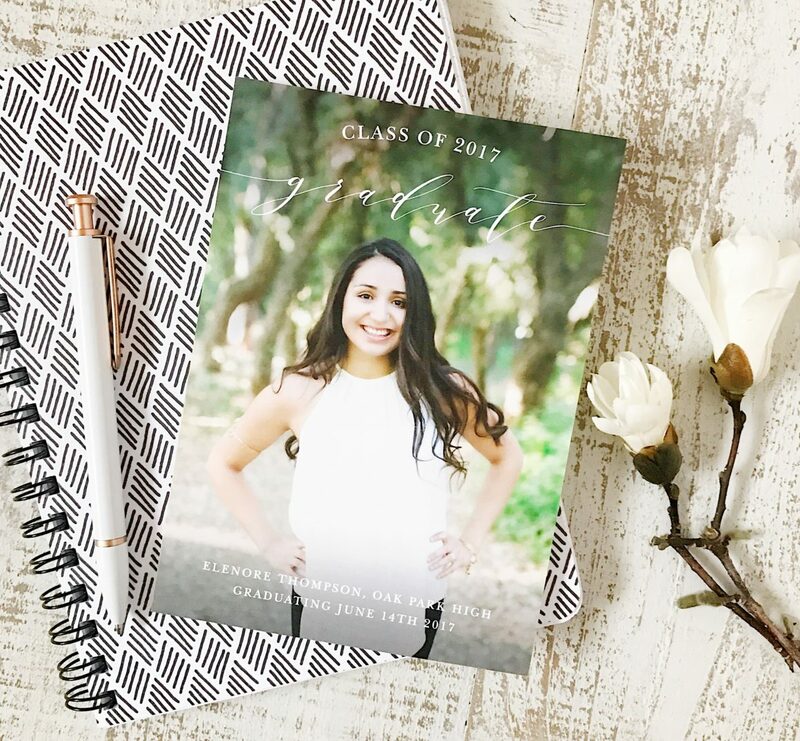 With over 40 different colors of envelopes, you can send your high school graduation party invitations in style and set the tone before it’s even opened. 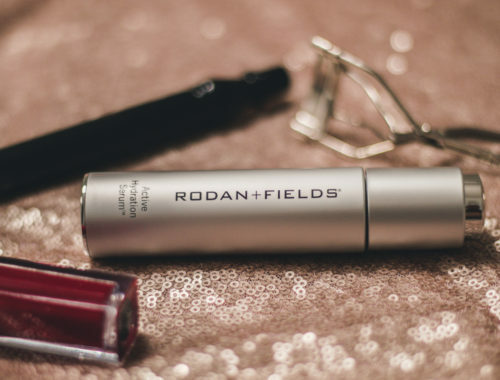 All of the envelopes are the quick and convenient peel & stick design so you can get the job done in a snap! One of the most convenient services that Basic Invite offers is their address collection & printing. Basic Invite allows customers to share a link on Facebook, Twitter, Instagram (or any other social media platform) to request addresses from family and friends. It will then be stored in your account so you can select it during the design process. What’s even better? You’ll get recipient address printing at no extra cost on all card orders! One less thing for you to do, and it’s a huge time saver. 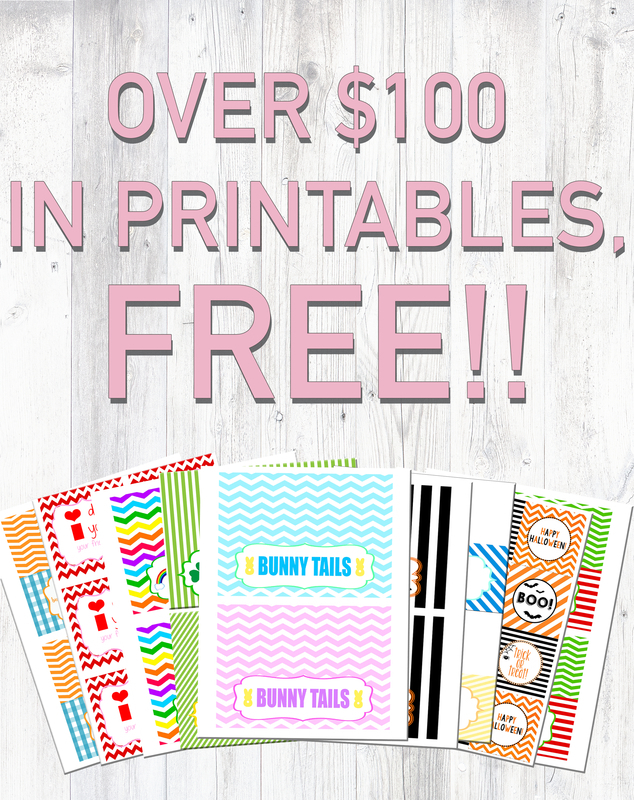 I hope you’ve been inspired to create some nice graduation invitations using Basic Invite this year! The possibilities are endless with all the customization they have to offer. 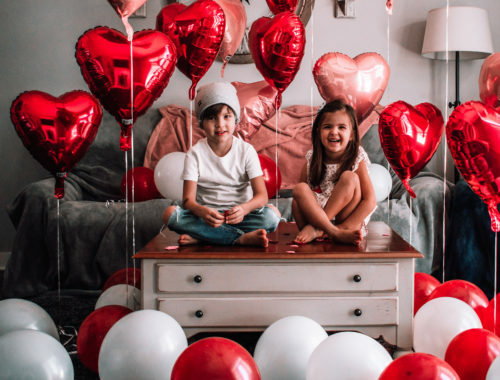 Keep in mind you can make Basic Invite your one-stop-shop for any of your printing needs, whether it’s for a graduation, baptism, holiday, or anything in between. Thanks again for sponsoring this post, Basic Invite!